In winter the tee boxes, fairways, and green surrounds are overseeded. The greens on this Myrtle Beach golf course are allowed to go dormant and are painted with a light application. Aberdeen’s special greens roller keeps the TifEagle Bermuda greens smooth and playable. Behind the clubhouse, there is a large practice area which includes a sizable putting green with quite a few holes for putting practice, a full driving range, and a chipping green that features a sand trap for practicing getting out of trouble out on the course. There are 4 sets of tees on each Aberdeen Country Club nine: Blue for Championship, White for Men’s Amateur, Gold for Seniors, and Red for Ladies. During the peak season, all three courses are available. The Woodlands Nine (3,345 yards). Woodlands is considered one of the toughest nines of a Myrtle Beach golf course and is the GM/Head Pro’s favorite nine to play. For an avid golfer, the Woodlands nine poses a considerable number of challenges. The sight of giant moss-draped cypress trees growing right out of the water hazards creates one of the challenges but also adds to the stunning beauty of the course. There are no houses surrounding Woodlands. Once you finish the first hole, you take a series of bridges back along wetlands associated with Buck Creek. You’ll encounter water on every hole. 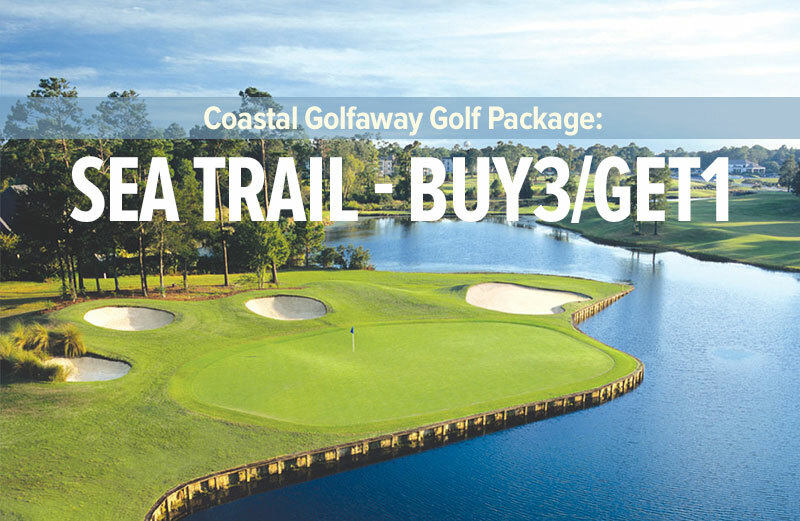 On this course, every hole is tree-lined: mostly pines, but you’ll encounter cypress trees when you get back in the swamp. The 3rd hole is a tricky par 5. It has you lay up off of the tee a little short of a water hazard that you have to hit it over, and there’s water you have to avoid just left and short of the green on your layup shot. A lot of golfers remark on the toughness of that hole when they complete it. The 4th hole has the only forced carry on the Woodlands nine. The water on that hole starts at about 135 yards. If you lay up to that point, you’re facing a 135-yard carry to the green. The Meadows Nine (3,306 yards). Gently contoured fairways create a meadow-like feel to this course. The first few holes run parallel to the river and natural wetlands. The course then transitions to the feel of a traditional Scottish links course, with strategically placed wind-shaped bunkers and hybrid Bermuda greens. The Meadows nine offers a good mixture of holes. It starts off with a few short holes that are somewhat narrow. 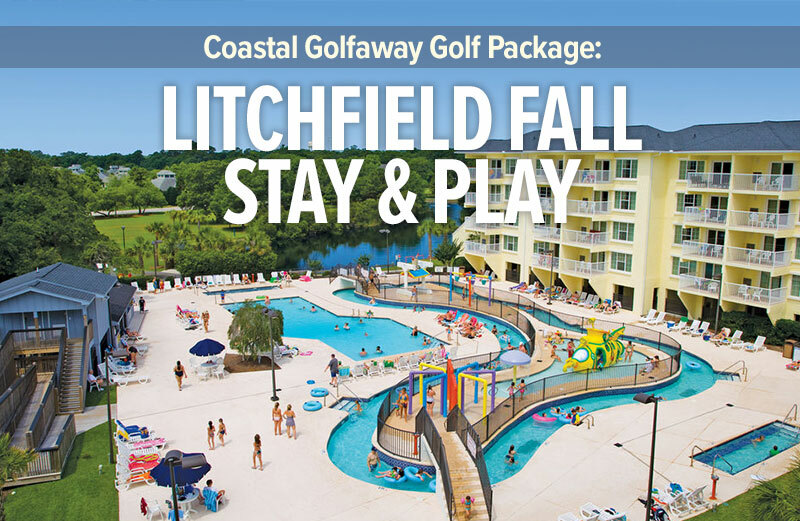 You’ll want to keep the ball in play on the first two holes. For the first hole you might use an iron or a hybrid off of the tee to a very narrow fairway. The next hole is a short par 5 that’s fairly narrow. After the first four holes, the course opens up and becomes more meadow-like, with larger fairways. Now it’s safe to bring out your driver and “grip it and rip it,” to quote “Long John” Daly. Once you turn around to the 6th hole, you’ll see houses that have sprung up on the right hand side of each of the last four holes. The Highlands Nine (3,420 yards). The Highlands nine is the most popular of Aberdeen’s three courses. This course gives the strongest feel of a links course because of the rolling hills along some of the fairways. Yet it is also tree lined to add a more modern parkland feel. Of all three nines, Highlands boasts the largest greens which are undulated, some to the point where there are only a few sections that can be used for placing flags. 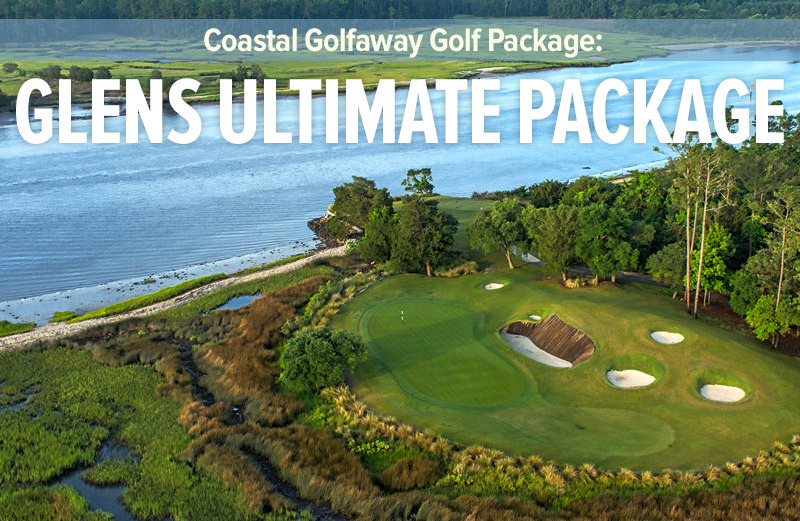 On this course you’ll encounter some of the most unforgettable holes you’ll ever play, and you’ll end with one of the strongest par 4s on the Grand Strand. This challenging course requires a little more distance off the tee. The course begins with a good, fair straightaway par 5 starting off with a forgiveness factor. One of the more challenging par 5s is found at the 5th hole; it offers a slight dogleg right off of the tee, and a forced carry over water if you want to use a short wedge to get to the par 5.